Planning a gift in your Will to CHEO not only has significant tax advantages for you but will leave a lasting mark on CHEO’s patients and their families. It starts by speaking to your lawyer and letting them know your wishes. You should think about whether you want your gift to be a fixed dollar amount, a percentage or the residual of your estate; if you want your gift to go to CHEO’s urgent needs or a specific department or program. 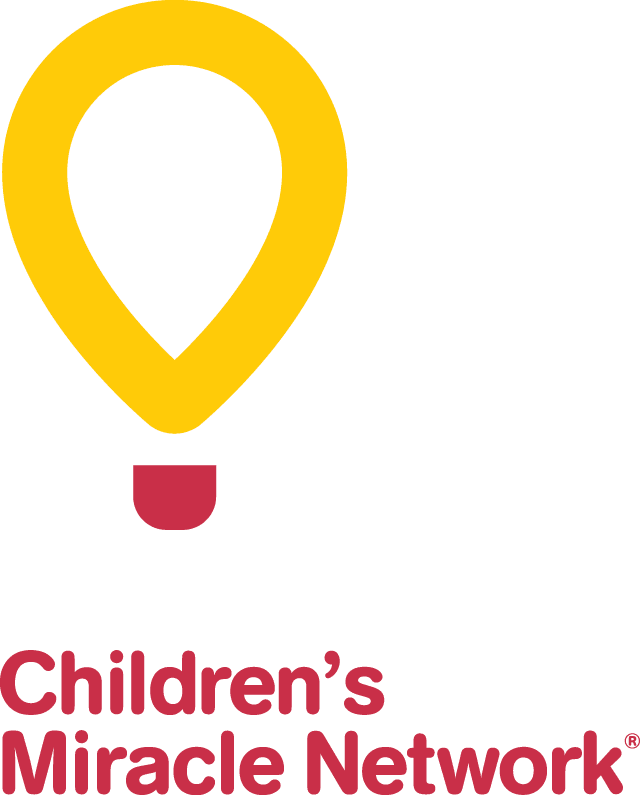 The CHEO Foundation encourages those who have made gifts in their Will for CHEO, to notify the Foundation either themselves or through their lawyer. Your intentions will be kept in the strictest of confidence, but will allow your support to be properly recognized during your lifetime, if you so choose and ensure that your gift is designated in accordance with your wishes. For more information about how you can leave a gift in your Will to CHEO please contact Megan Doyle Ray at [email protected] or call (613) 738-3694 (direct line) or toll free at 1-800 561-5638.